· Inactive projects are identified and can be closed out quickly. 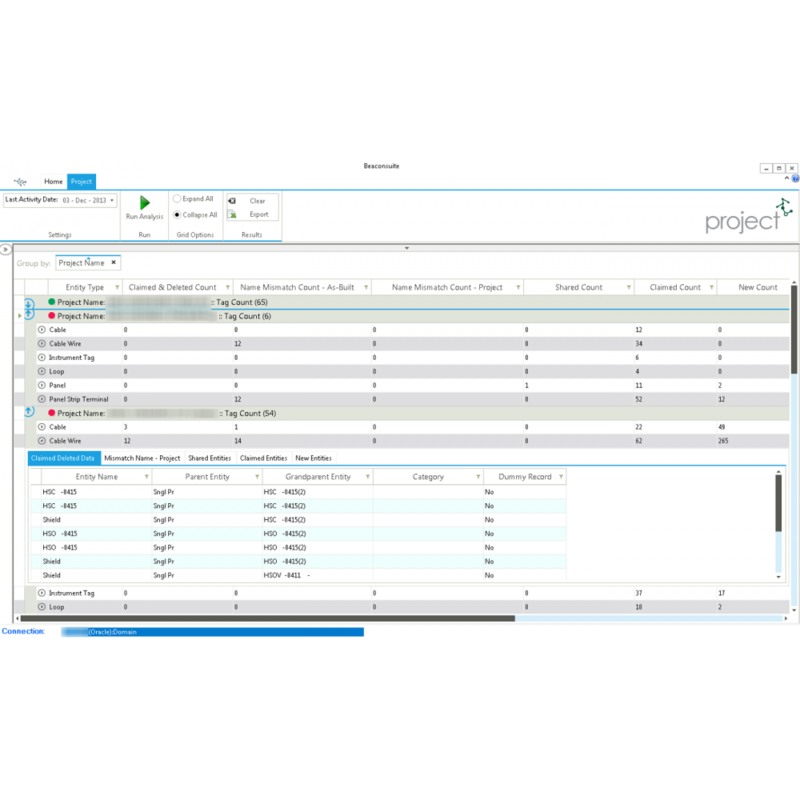 Reports which projects are inactive based on a date specified by the user. The Project module scans key change date fields to determine what activities have occurred since the date specified by the Project module user. If no activity has happened the project is considered inactive. Closing out projects faster in turn reduces the risk of having concurrent engineering, and removes some of the confusion associated with where to find the relevant data. 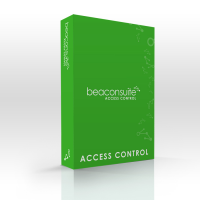 Reducing risk, confusion and frustration. · Projects that are deleting Brownfield entities which is a high risk activity that may impact the ability for operations and maintenance to find data. 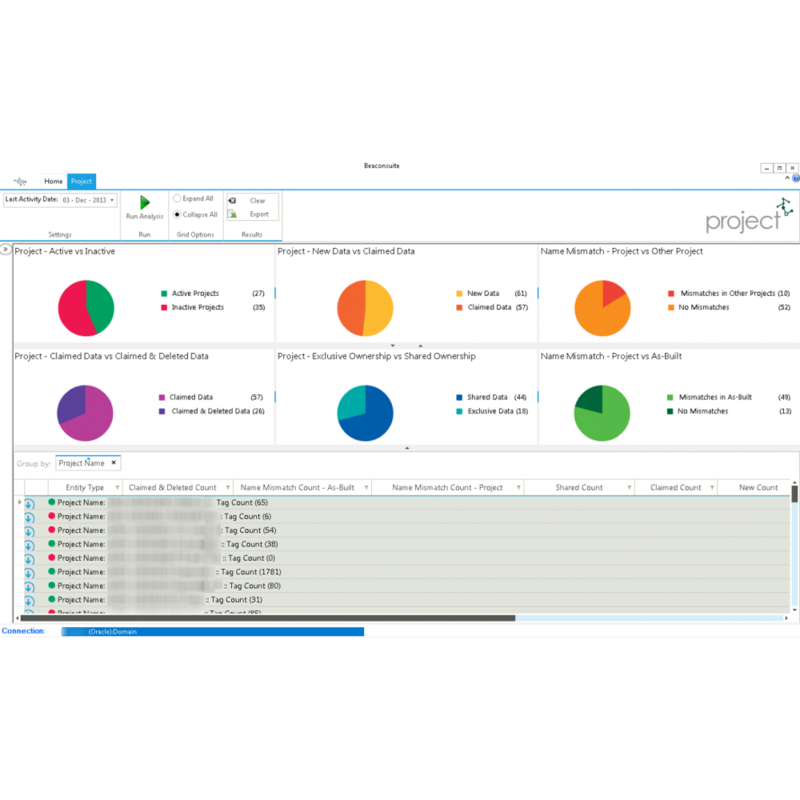 Projects that are actively deleting information representing assets that are in operation. · Projects that are renaming Brownfield entities. Projects with entities that have different names for an asset versus what other projects (including As-Built) have for the same entity. · Concurrent engineering on the same entity. Projects that are working on entities that are also in the scope of other projects. · Projects working on Brownfield entities. Projects that are working on existing entities claimed from the As-Built section of SPI versus projects that are working on only new entities. · Plan and budget properly. The complexity of pending project close outs (merges) is easily understood thereby enabling the appropriate effort profile and timeline to be determined. o Projects with existing entities claimed from As-Built introduce the need for more diligence as part of the merging process. o Projects with only new entities can be closed out with less risk and less effort. · Reduce Costs. 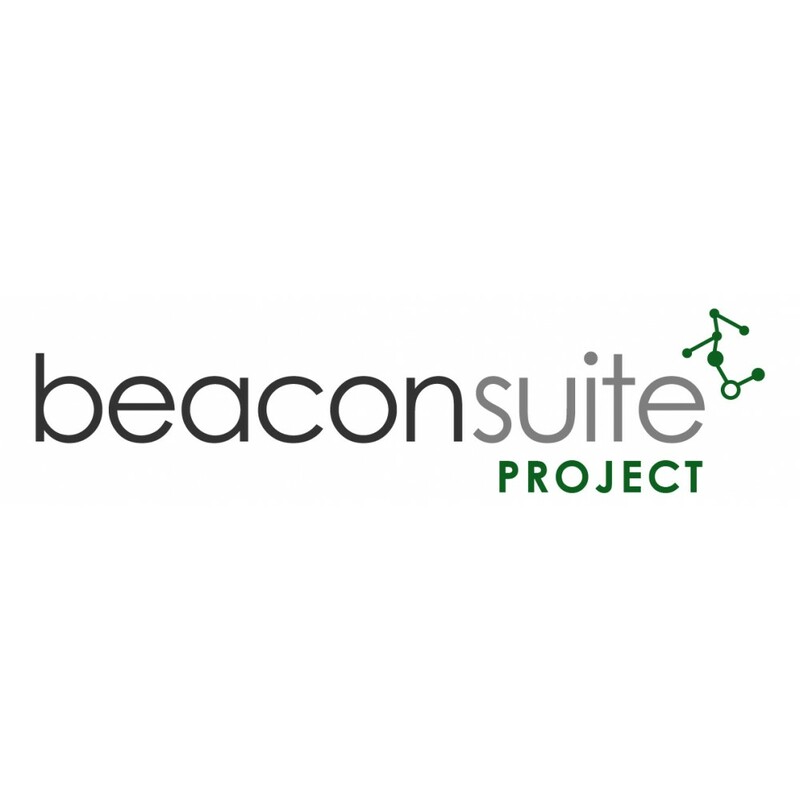 Companies using beaconsuite Project can reduce the time spent developing specialized complex queries in order to identify these key issues. Instead of spending time with a lack of awareness, or developing the necessary queries, the time can be spent addressing the issues. Technical Specifications: beaconsuite Project is compatible with SPI v2013, v2009, Oracle and MS SQL Server platforms. Ideal Users: SPI Administrators, Information Management Stewards, Document Control, Instrumentation & Controls Leads. SmartPlant Enabled! SPI Community get your work done, disconnect other users and gain exclusive..